Keste’s subject matter expertise and broad range of solutions help our customers solve complex problems and automate business processes for organizations in a variety of industries. Our proven ability to deliver effective and repeatable enterprise solutions ensures that we are a trusted advisor to many Fortune 500 and Forbes 2000 customers. 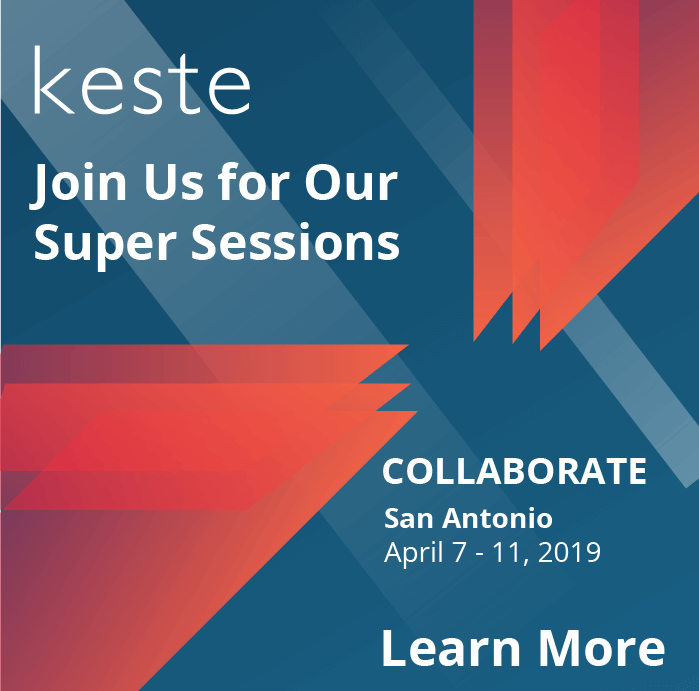 Keste solutions leverage the latest technologies to speed time to market, reduce costs, and deliver a competitive edge. These solutions optimize customer experience, enable guided selling, provide mission-critical business systems, and best-in-class technology for servers, storage, and IT infrastructure.